Nivea brand, for a long time is recognised as one of the most successful beauty products in the world. It started first in 1911 and up to this day has extended its product range to 14 products. Its products ranges from facial moisturisers to shower products. One of the most relevant products the Nivea brand has is the skincare product. Its skincare product doesn’t irritate the skin unlike other products. This is one of the factors why men buy this product. The strategy that Nivea used to assess the market is the SWOT analysis which involves strengths, weaknesses, opportunities and threats. The company focused on promotion in order to gain more customers attention. When they get more interested then they will be likely to buy the product. Nivea launched its production line in UK in 1998 and after ten years has improve its product worth to 117 million pounds. The other key factor why the Nivea product continues to grow is because the researchers never stop researching products trhat may prove useful for the company. 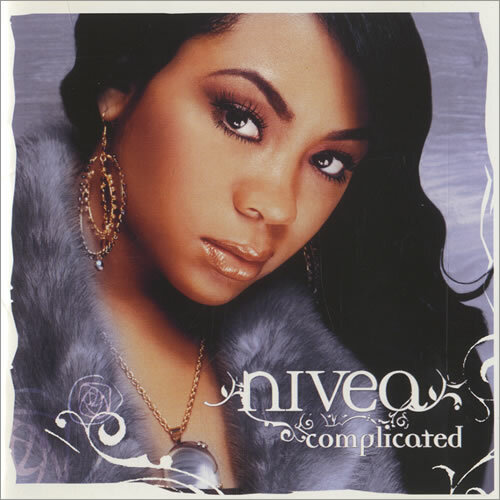 With this and the concept of promotion, it made the Nivea product, number one product in the UK. 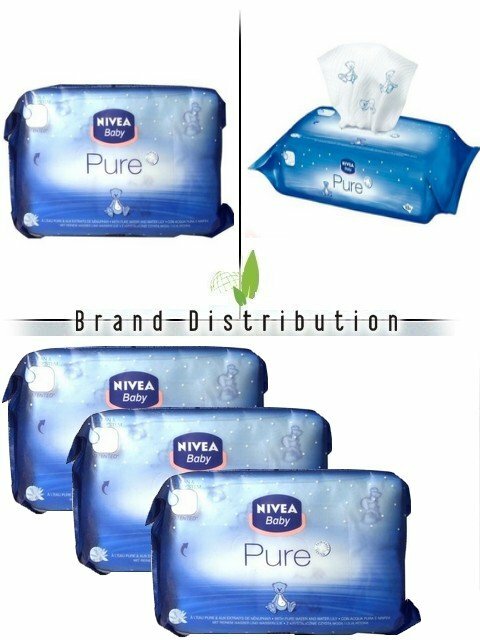 In terms of promotion, Nivea has engaged a company-customer relationship. They use above the line and below the line strategies. Above the line strategy is mass media exposure like television while below the line includes Internet and brochures. They approached one of the most popular sports in the world, soccer. They did this in order to give an image that using their product doesn’t make them more feminine but on the contrary, makes them more masculine. This become popular among men. Their model guy is also non other than David Beckham which gives their promotions a boast. I find that promotion plays a significant role in saleing a product because it gives people an idea about the product and it is more easier to persuade the customers if we have an iconic idol that represents the product.